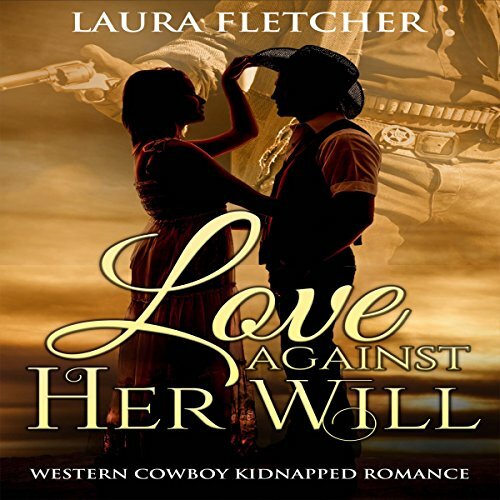 SIGN UP FOR LAURA'S MAILING LIST FOR LATEST NEWS and get a FREE book! 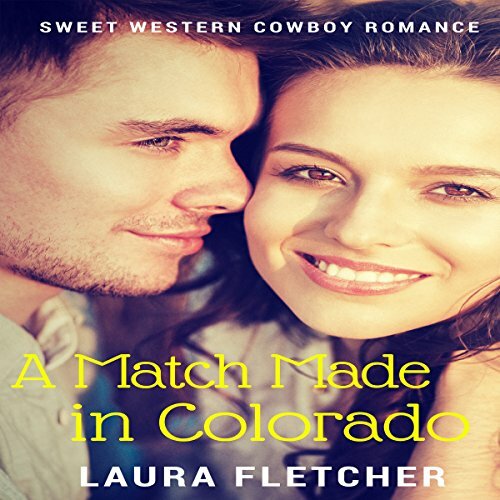 Who doesn't love the romance of the old West? 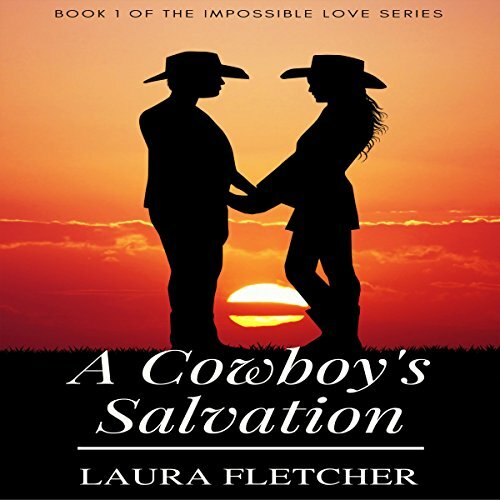 Laura Fletcher takes the mysterious appeal of hard working cowboys a step further with her bestselling books set in the Montana Territory. They are much more than just historical westerns. They're pure and entertaining reads that push the boundaries of imagination. It's pure escapism with a line up of your better than average cowboys.